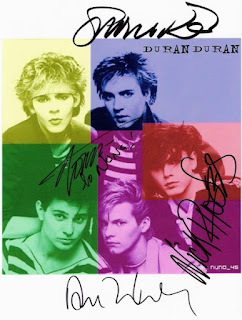 For you Gleeks out there...this is a letter I sent out today, petitioning them to do a show on Duran Duran. I hope something comes of it! 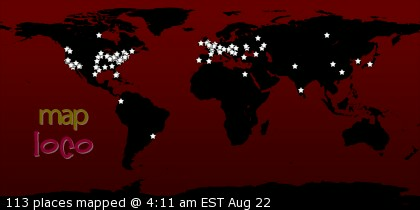 I will keep you informed! 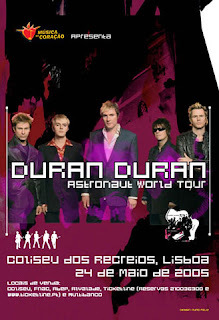 because I can see an opportunity in your show to possibly support (even if indirectly) my grassroots movement, Duran Duran to the Rock Hall (DDTTRH). 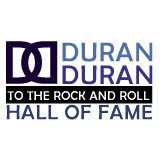 This effort began in Cleveland, Ohio (close to the school where you set your show and home of the Rock and Roll Hall of Fame) and its main message is to drive awareness that Duran Duran meets the criteria for Rock Hall inclusion AND has an impressive collection of songs from 1978 to the present day AND should be inducted. 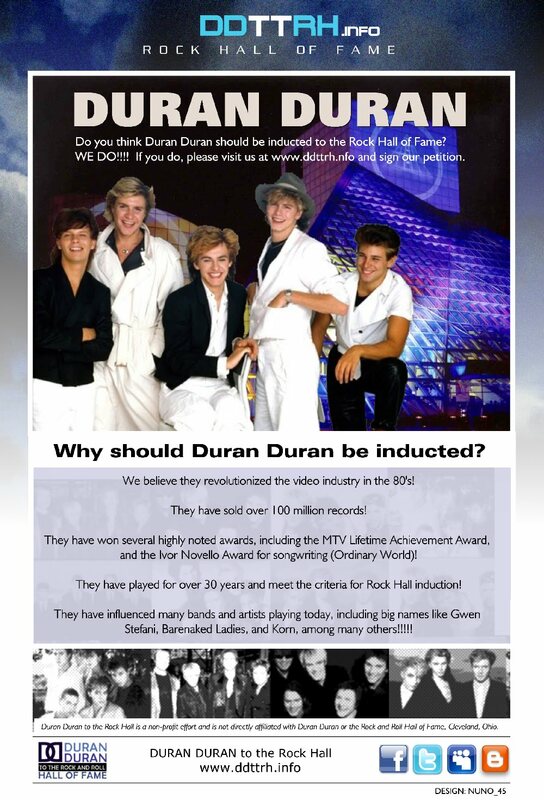 Not only this, but if you compare Duran Duran to other Rock and Roll Hall of Fame inductees, you would find that the number of awards they've received and the innovation with music videos introduced (through MTV, for example early on in their career) is more than enough reason to have them inducted. 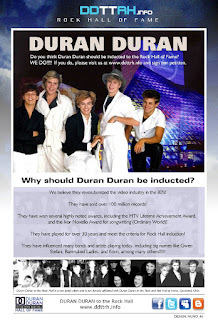 * We have an open petition at http://www.thepetitionsite.com/1/duran-duran-to-the-rock-hall-of-fame/ and we are getting signatures from all around the world. 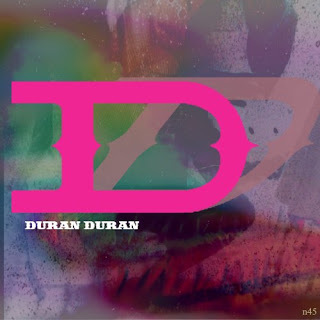 * Each week, we release on average 2 band/artist interviews...bands that have come forth and told us why they think Duran Duran belongs in the Rock Hall. 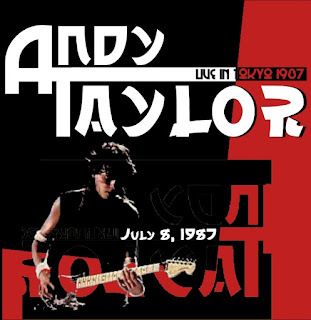 Some noteable supporters include: Scarlet Soho, Scissor Sisters, M. Douglas Silverstein (writer/producer), Your Vegas, Uru, and Chicanery (Neil Carlill and Warren Cuccurullo--who used to play for Duran Duran). * We have released press articles. Our first was in the Barrie Examiner of Ontario Canada. Please visit our www.ddttrh.info site and click on 'In the Press' for articles on this. We are set to release another one with the 'Sun Press' here in the Cleveland community. * We have done a wealth of research on the band...including what they've done for the community, modern bands who have said they've been influenced by the band, and appearences of them in TV and Film. * We have online presences on Facebook, Myspace, Twitter, Blogger, and Youtube (2 videos released to date!). * We are in the process of translating our message into Spanish and French. * We have a dedicated staff (one of the staff is a published award winning poet from the UK), all committed to making this thing happen. To learn more about them, please go to www.ddttrh.info and click the 'DDTTRH Staff' link. * We have an official logo (below), a flier (attached) and are releasing t-shirts soon! * Kurt would relate well to Nick Rhodes and his liking for makeup. 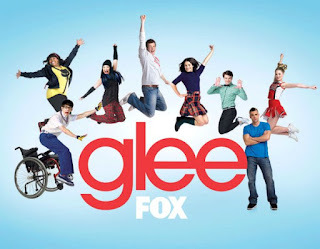 Plus, the band itself is all about 'glam and fashion' which Kurt would be attracted to. * Finn might relate well to Simon LeBon because he is a pretty boy and a good singer. * I'm imagining a scene between Emma and Will with 'Come Undone'. * Or, if you go with a theme like Quinn struggling with fitting back into the Cheerios (plus the separation from her parents) after having the baby, you could go with 'Falling Down'. * If the cast gets the opportunity to go on a yacht because they've won a major contest, 'Rio' would be a great choice. 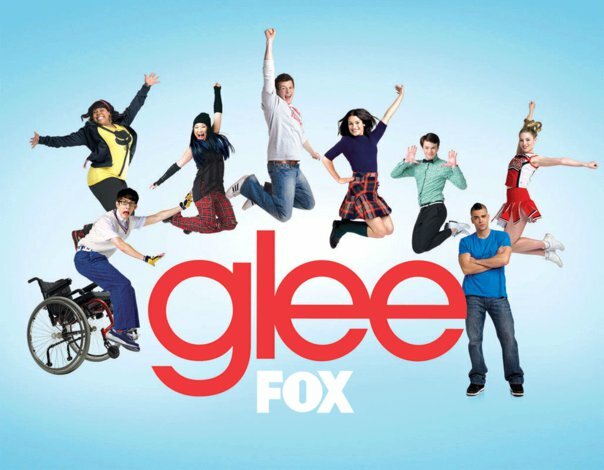 * We have a flier that could be posted all over the High School next to the Glee sign-up lists! 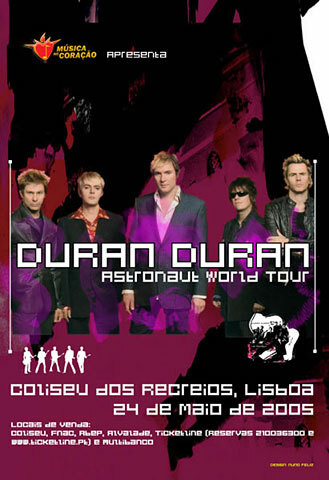 Really, the depth, breadth and number of Duran Duran songs can leave you a lot to work with. Thank you, I look forward to hearing from you about this proposal.